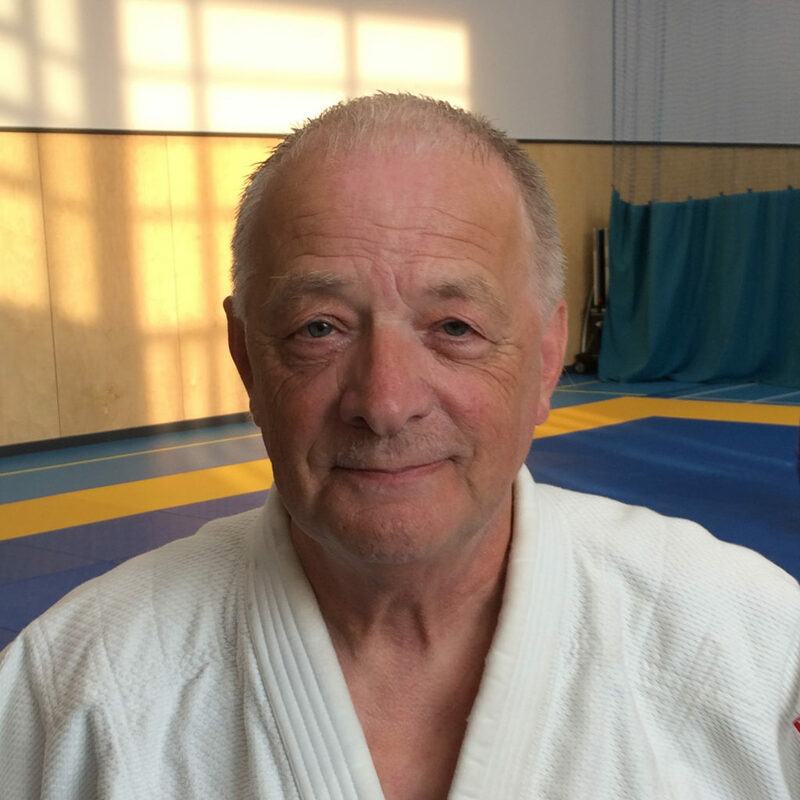 At Hull Judo Club the welfare and care of our players is of great significance. The club has appointed a Welfare Officer, Gerald Barley. He is available at our training sessions if you have any questions or concerns. Assist the club to fulfil its responsibilities to safeguard children and young people at club level. Assist the club to implement its child protection plan at club level. Be the first point of contact for staff/volunteers, parents and children/young people where concerns about children’s welfare, poor practice or child abuse. Make a formal referral to a statutory child protection agency e.g. social services department or the police without delay. It is NOT the role of the club to decide whether a child has been abused or not. This is the task of the social services department and the police or NSPCC. Report the concerns to the British Judo Association Lead Child Protection Officer. Be the first point of contact with the National Lead Child Protection Officer. Maintain contact details for local Social Services, Police and how to obtain the Area Child Protection Committee’s policy/procedures. Contact details for local/national help lines should also be maintained and publicised within the club. Promote the clubs best practice guidance/code of conduct within the club in line with the club’s plans. This may involve working with children/young people and parents on developing the club’s approach to expect behaviour of everyone at the club or developing and anti-bullying policy for example. Promote and ensure adherence to the club’s child protection-training plan. Ensure confidentiality is maintained alongside the club’s management committee. Promote anti-discriminatory practice. The club must ensure that it has made clear its commitment to anti-discriminatory practice in its policy, procedures and plans for safeguarding children and young people’s welfare. The club should also have an Equity policy.